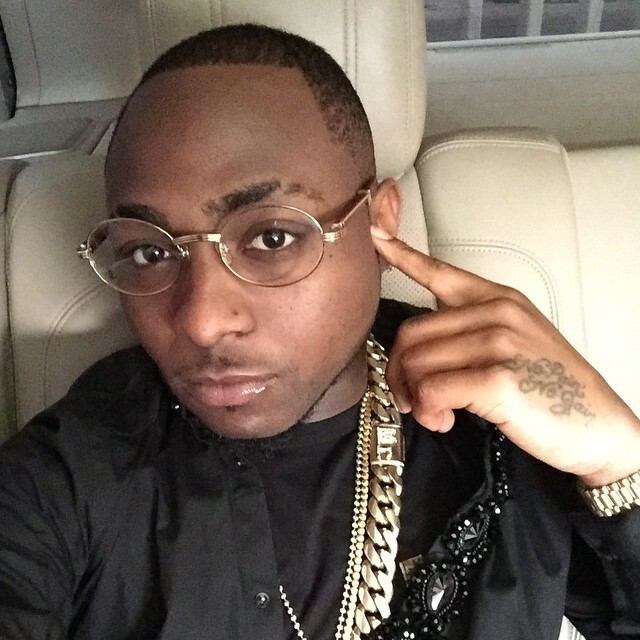 Unconfirmed reports say that Davido has just had a baby with a lady named, Sophie Momodu. Contrary to earlier reports that the baby was his sister’s, Sharon; new reports coming in now has confirmed that Davido was the one actually welcomed a daughter, not his sister. Sharon Adeleke is still pregnant and has not given birth.